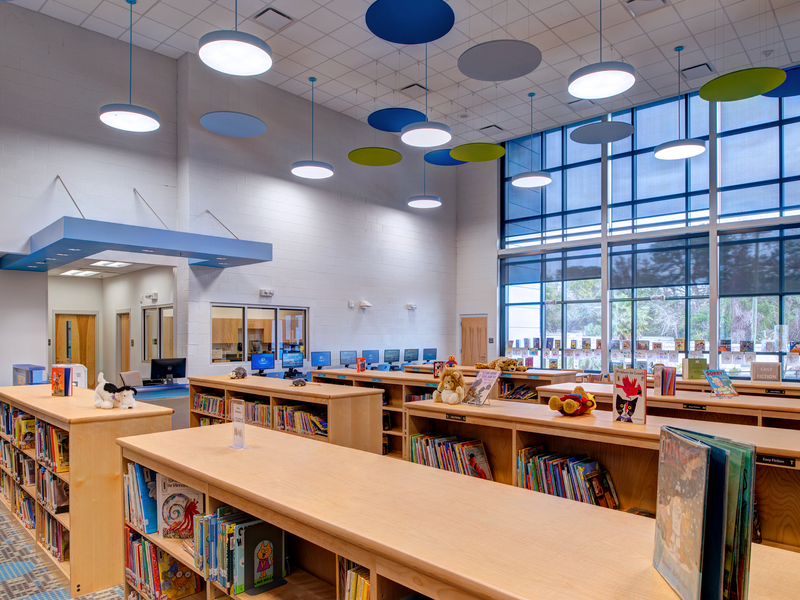 The initial project work was to prepare a study for the replacement of Chicora Elementary in North Charleston with a new school designed to current standards. Five sites were analyzed relative to parcel size, access, utility availability, and other factors to select a preferred site location. 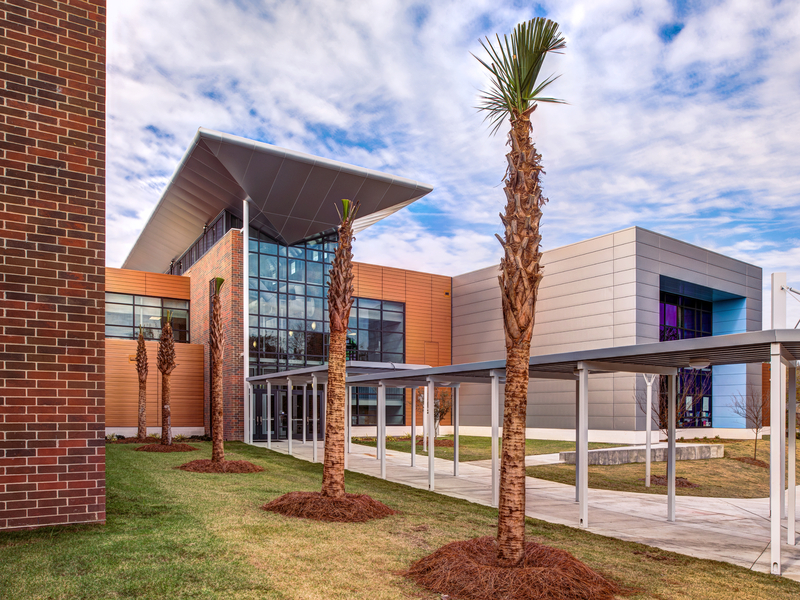 The selected site involved the close coordination of the Charleston County School District and the City of North Charleston since the City acquired the property and exchanged the new site with the district for the original school site to be used by the City for future use. This 74,000 sq. 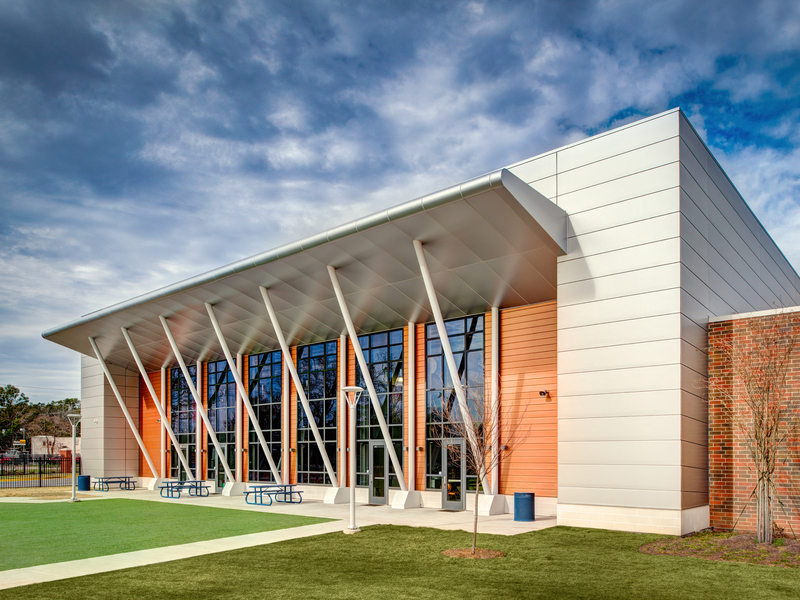 ft. elementary "communications" themed school was completed in 2015. 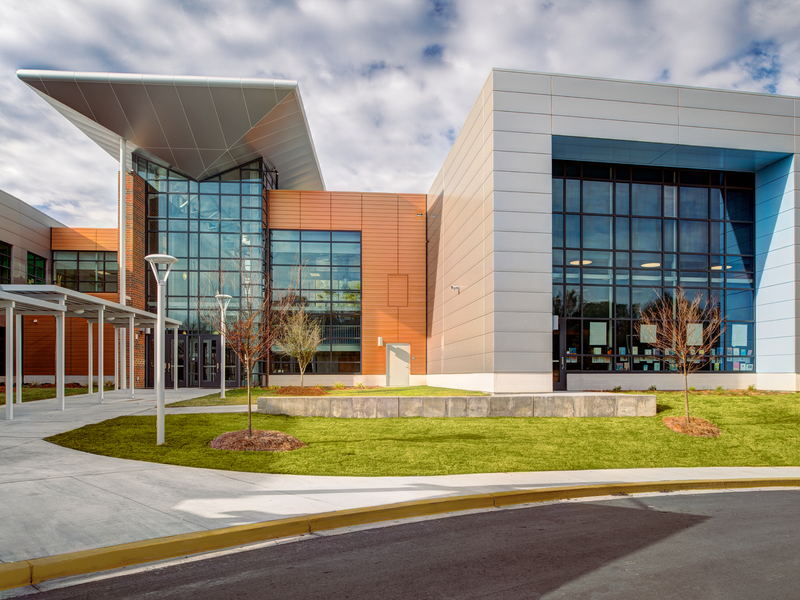 This Pre-K through fifth grade school includes shared community use space and includes a media center; science, art and music rooms; multi-purpose/dining facilities; and administrative space. 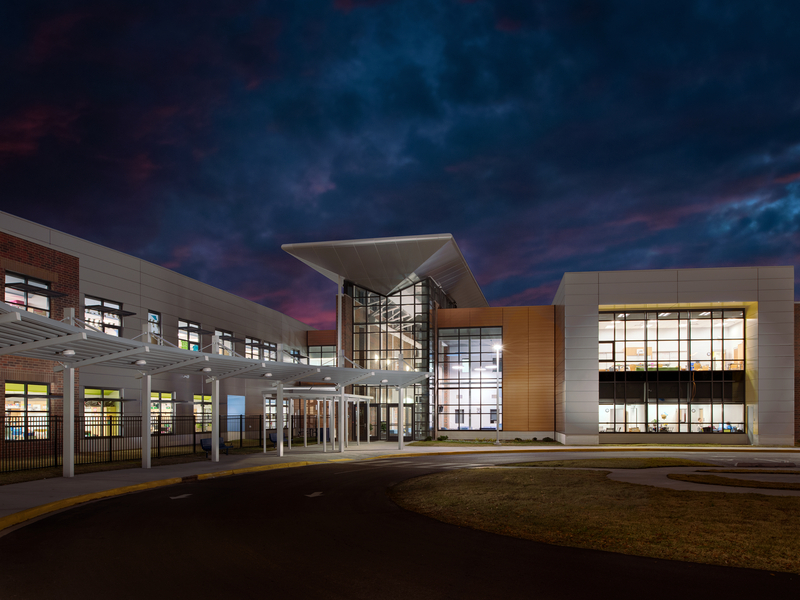 The classroom wings are two story elements with all support and common areas on the first floor.